No more remembrance for a very loooong time...!! When my eyes were fully opened, I was lying down in my same room and in my same bed but not in any hospital. And the time was just 3.45 a.m. of the same day. I was completely perplexed and was rolling down the bed thinking of what was going on??!! "Oh No..!! Again this dreaming disease started sticking to me???!! ", when I was thinking myself, again the Chalisa BGM heard and yes the spark came with floral drizzle. "Something is real this time.. Stay calm guru!! ", told myself on seeing it. I got up and sat down again and was still in the confounded state. Spark started speaking for the second time. "Beta. I can understand how do you feel now. All those things what you were thinking off had never happened!! Were mere illusions. So, come out of it first!Will you please?" "Ohh Noo Hanumanji! !So, India never won Aussies??? No fire accident at my work place??? And I haven't killed that pitiful blind man???? Everything happened sometime back was unnatural? ", I keep on interrogating the spark. "Your mind was completely restless for the past few days and getting dumped with tons of things revolving around you. Being your Sole protector, I am suppose to get you out of it my dear. Hence, I simply let three illusionary mantras out to you to reveal how dumped your mind is! Yep. All these three utilities of the mantras are few among those things which rest in your mind. Indian tour to Australia is the all time street talk of the city. So, came out as your first utility of the mantra. And, you were chatting about small fire accident happened in your work place last month with your mates today morning which induced the second utility. And that blind man with beard was the beggar fellow whom you used to see everyday near your locality and he inducted the third one. These are some of the thoughts found in your mind log. Final Destination - 5's horrors had incorporated all these terrific happenings to these three utilities with your doings in those illusionary happenings!! You even consider them as your dreams but this time they would never happen in reality as happened in Vandhana Gopalakrishnan's case..!! Yep. You were in a dream world for the past 16 hours which wasn't even one percent real. 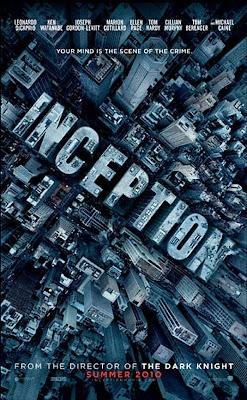 This is just like what you have seen in the movie "Inception"!! Those 16 hours of dream world counted just one hour in real world. It is a crazy time scale which human brains can never interpret. So, never get into this research now!! 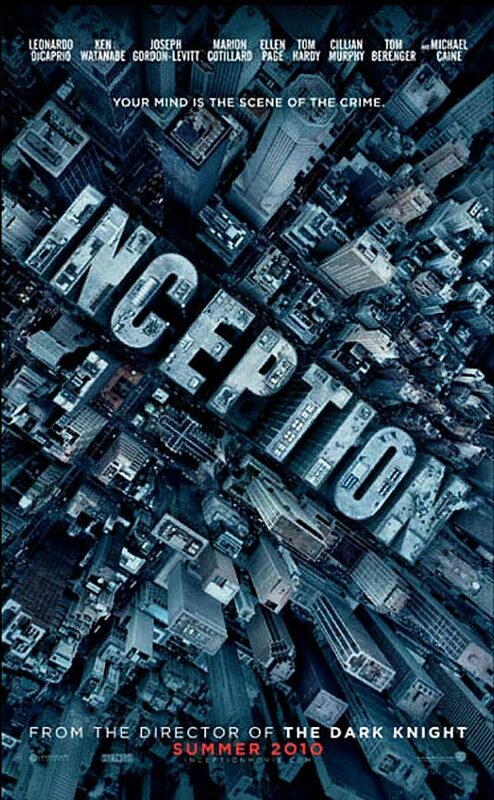 But the thing is, you could'nt control it just like Leonardo DiCaprio did in inception. Unfortunately, India would never win the test series this time and the humiliation would keep persisting from Aussie side !!! So, drop all your faiths over world champions in this test series alone but not in one day tri-series!! Dhoniman gonna make magics this time for sure !! Keep your fingers crossed !! And, don't worry. Your workplace is safe all the time and you have never killed anyone for anything...!! You would find him tomorrow morning alive in the same place asking you for a penny. Boons aren't such easy things from us to you in this Kaliyug man!! Anyways, I am at least supposed to help out my true devotee whenever he is in trouble. So, my intention is to teach you something and not to tease you my dear." I was listening with clueless emotion to the words of almighty. "Never keep your mind restless anymore. It does nothing with it..
Life is just to brush you up and not to crush you down. Take happening things as ease as possible. You won't find problems in it unless you feel like need it !!! Yep. Are you good in Physics??? ", the spark asked me suddenly. "Yes. I was..", I said. "Can you say what is the law of conservation of energy?? ", spark queried me. "Yep. Energy can neither be created and nor be destroyed. Just a transformation occurs from one......bla bla bla", I kept on saying just like a kinder garden kid answering his tutor.. "Enough!! Enough!! Just replace 'energy' with 'problems' in life. Yes, problems neither be created nor be destroyed but still might seem like existing. It just depends on the perspective of the person how he takes it. Stop kicking back the creator on his bugs. All bugs are intentional. We will not leave anybody here to have extreme bliss as well as huge fuss. Life of you people is kept balanced just like a chemical equation. So, just stick to it in the days to come. You will find nothing else other than winning!! Those problems you find on your way are pretty much easier to solve than those olden calculus and algebraic ones. To solve, all you need is "Inner Peace". Just learn to used with it. And whenever you feel like you are down with these kinds of problems as you feel like now, just use my mantra as I told you. Just chant "Jai BajRanga Bali" thrice by keeping your right fist near your heart. Though it won't let the objective to happen like just as happened in your dream world, it would give you ample confidence to face the things to come. To be secular, say "ALL IS WELL" by keeping the right fist to your heart thrice. You will get the suffice of confidence to sort out the things..!! Keep it in mind beta. Anyways, I am running out of time.Time to leave.Have a good day.Bless you my dear..!!! ", the spark disappeared instantly without even awaiting my response. In a couple of minutes I had fainted down again and slept. The alarm buzzed as I kept it at 6.55 a.m, and my routine day had just started. But, this time I really felt with a great energy to sort out whatever comes ahead!! Yes folks. Having an Apache RTR without a girl friend makes any sense?? Same way, life without problems would be just like a sugar-free coffee.Problems add sense to it !! Workability of this mantra is really great. Try it out whenever you feel like you are in need. Apart Bhagavat Geetha, just try incorporating this Bajrangbali Geetha too in your life !! After all our life to be lived once, why to screw ourselves?! Just make use of it to the fullest !! Hope this post would reveal the secret behind me being single still !! Yep. Guru Bhai is a True Hanuman Devotee !!! Just aware of it!! Guru ji appo kalyanam???... The blog is really superb. Please Continue!! !.